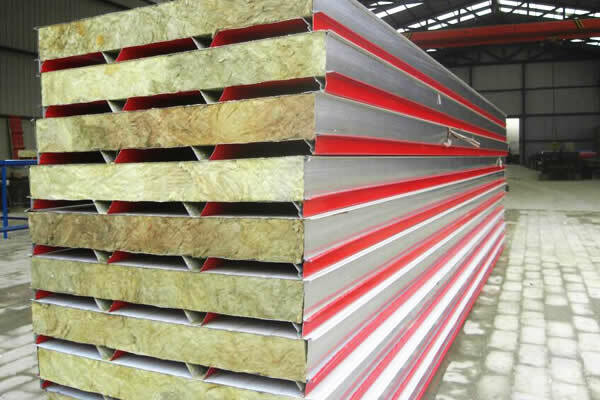 We are engaged in offering Rockwool sandwich panel, Which include sandwich roof panel and sandwich wall panel , manufactured by our skilled professionals, armed with wide industry-experience and knowledge in this domain. Non-combustible ROCKWOOL insulation never fuels or spreads a fire. 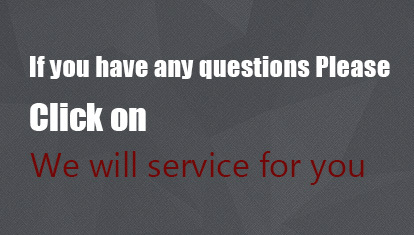 However if there is a fire, it can act as a fire barrier and does not emit dangerous amount of smoke or toxic gases. 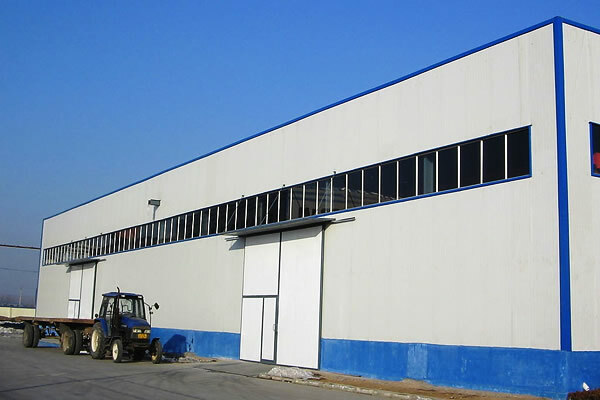 Sandwich roof panel provides effective protection against both cold and heat. 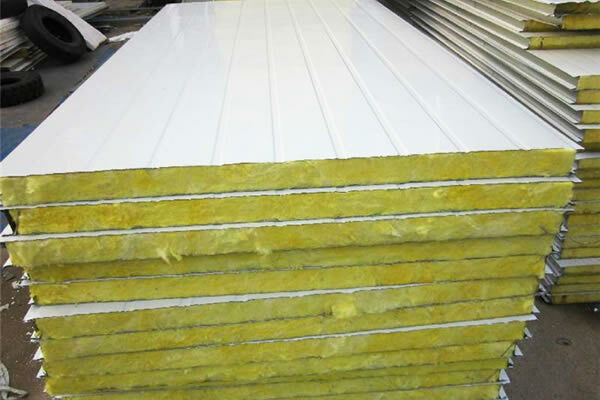 Its insulation properties are due to natural entrapped air and therefore it does not emit noxious gases or blowing agents like HCFC, pentane, CO2. Sandwich roof panel has a natural open cell structure making it ideal for absorbing and regulating noise. 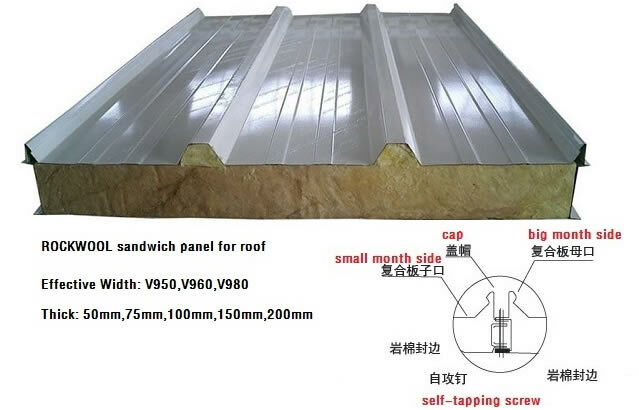 Sandwich roof panel is one of the most environmentally robust insulation materials in the world. In its lifetime a typical ROCKWOOL insulation product saves more than 100 times the energy invested in its manufacture, transport and disposal. Its properties remain on a high level during the whole life cycle.